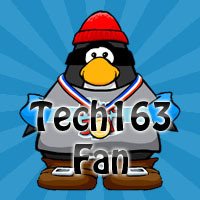 Now, you can be a Club Penguin CC ultimate fan by supporting Tech163, Loki Terry, or both! Loki Terry & Tech163 Trackers – Find Tech163 or Loki Terry when there online! 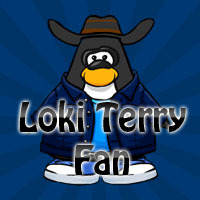 ClubPenguin.CC Loki Terry: Soon were planning stuff soon! How do you make trackers? 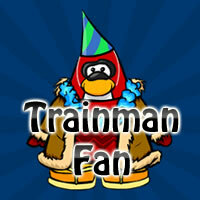 i know how to get membership go to store and ask if they have it got it?